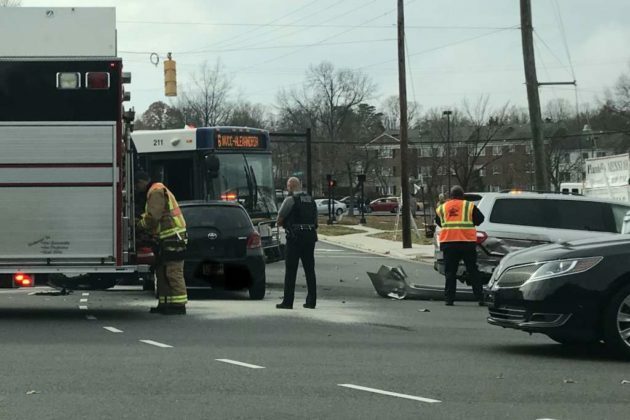 Several lanes of King Street are blocked near Arlington’s Fairlington neighborhood due to a crash involving an Alexandria DASH bus. 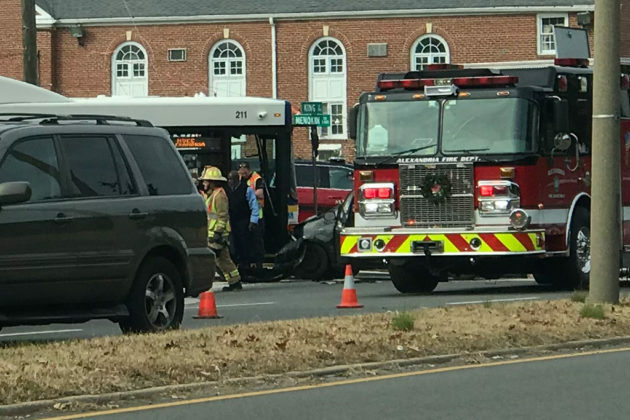 At least three vehicles, including the bus, appear to have been involved in the crash, at the intersection of King Street and Menokin Drive, between I-395 and the Bradlee Shopping Center. 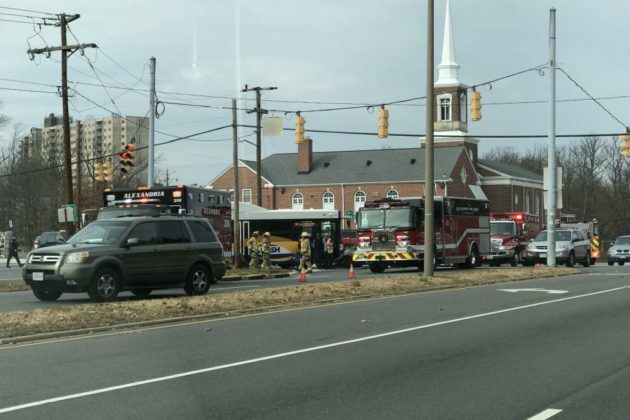 So far, there is no word on injuries, although numerous ambulances and fire trucks from Alexandria and Arlington responded to the scene following the crash. Ask Eli: How Much Does Land Cost In Arlington?